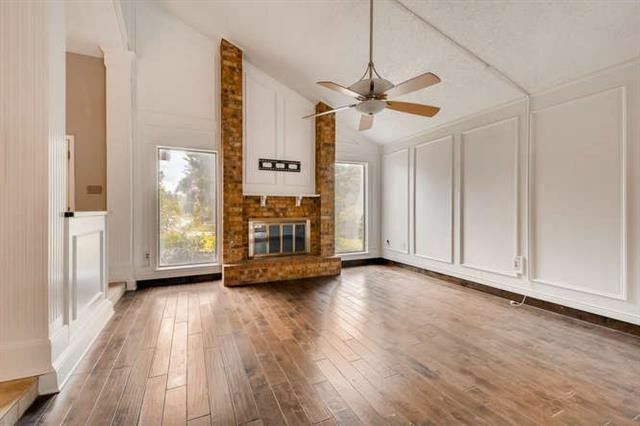 Bethany: When I saw the listing for this house, I knew it had to have a story. 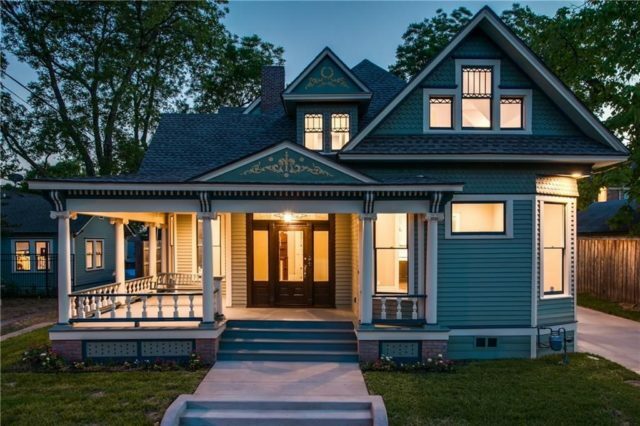 And when I met Patricia Simon, who painstakingly restored this Queen Anne Victorian with her husband Kyle, she had a treasure trove of information about the history, which is intermingled with Dallas’s own rich history. 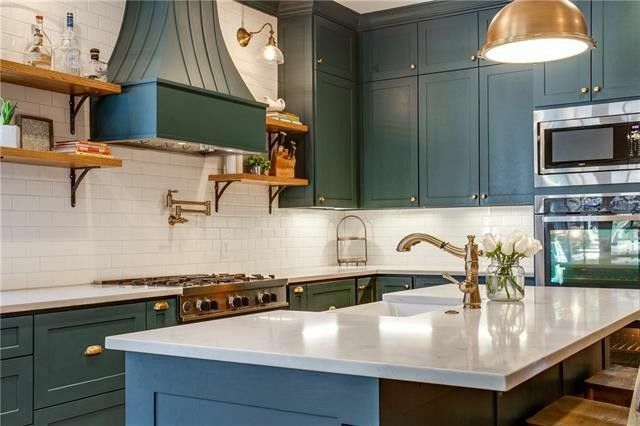 I also found it fascinating to see how they were able to combine modern sensibilities and desires with the period-specific aspects of the home. 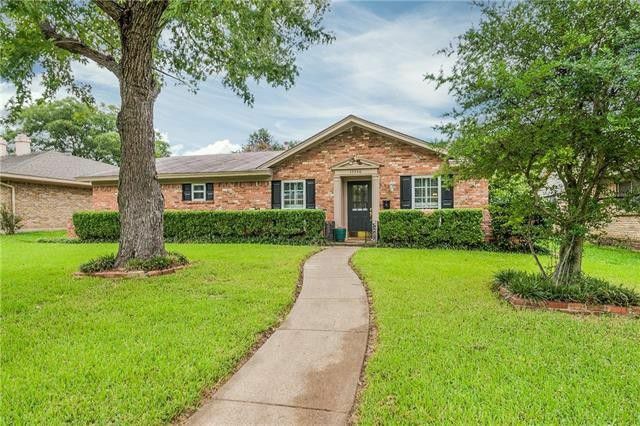 When orthodontist Patricia Simon isn’t straightening the teeth of Lakewood residents, she tends to be restoring Dallas homes, including her home in the Peak Suburban Addition Historic District she restored with her husband, Kyle. 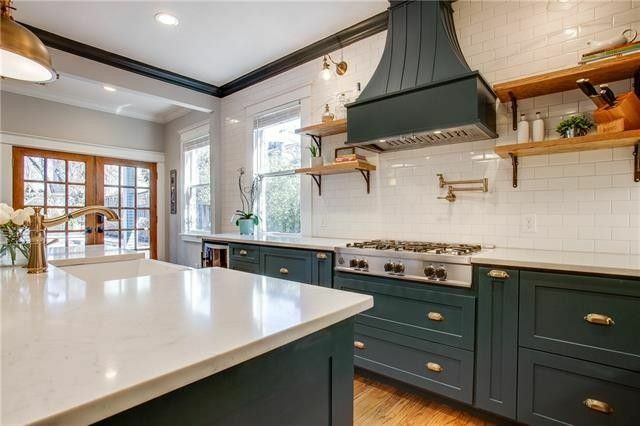 When the two finished their home, they turned their attention to an aging 1902 Queen Anne Victorian on Moreland Avenue that had become the victim of years of deferred maintenance and the march of time. When the two began, they started by trying to suss out the original floor plan. There had been a couple of additions. 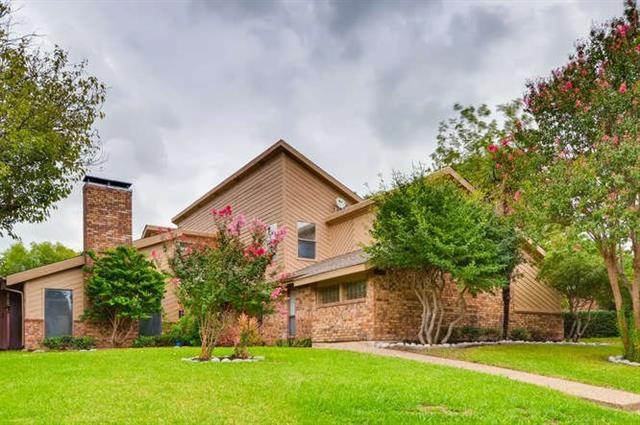 When they purchased the home, it had been a single family dwelling, but still retained some of the changes from when it had been multifamily housing. “In the thirties and forties, there was a housing shortage,” Simon explained. At one point, this was divided into four apartments, and those changes were still there. “It was probably a boarding house,” she added. 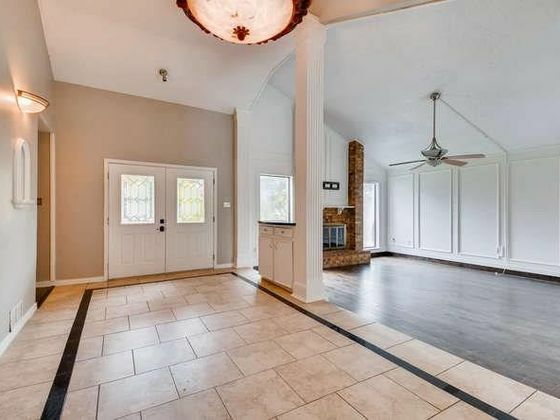 When we first saw Sam Claussen’s newest listing, we did a double take. 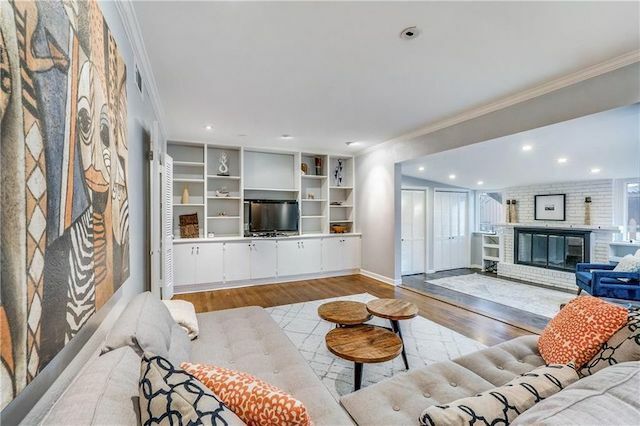 This practically brand new contemporary is located within one of East Dallas’ most sought-after neighborhoods — the Belmont Addition — but it’s absolutely perfect for modern family life. 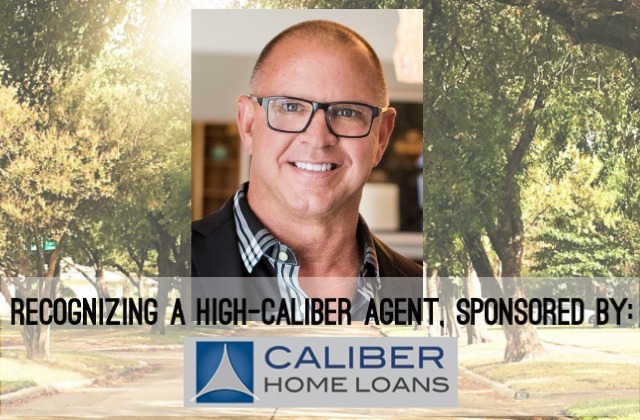 The whole neighborhood, often confused with the M Streets area, is close to the shopping and dining of Lower Greenville, and has access to some amazing parks and schools, but often features older houses that might have their fair share of issues. 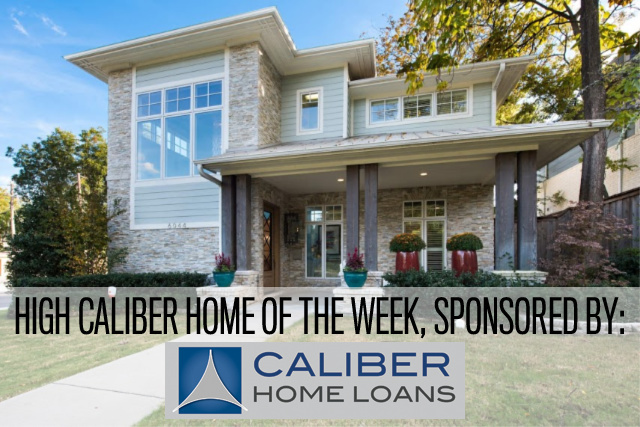 But inside our High Caliber Home of the Week presented by Lisa Peters of Caliber Home Loans, you’ll find the utmost ease of living without the stress and expense of an older home.